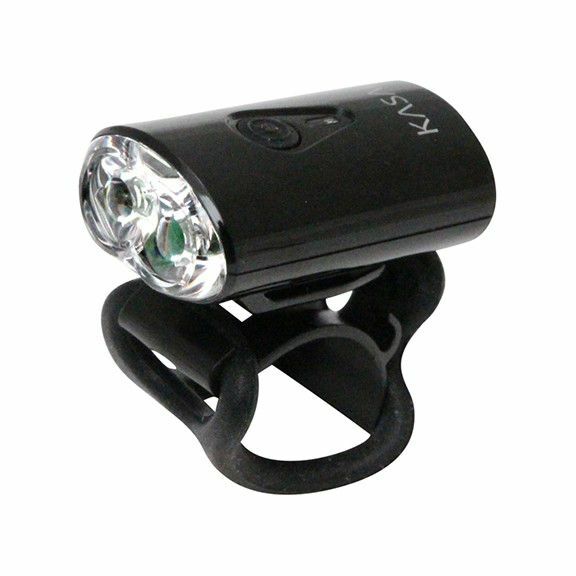 2-LED USB Rechargeable Front Safty Light. 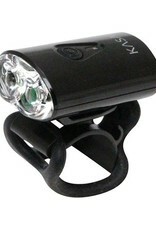 2 White LED's Enhanced optics. 12 hrs Ultra Compact and Litghtweight.